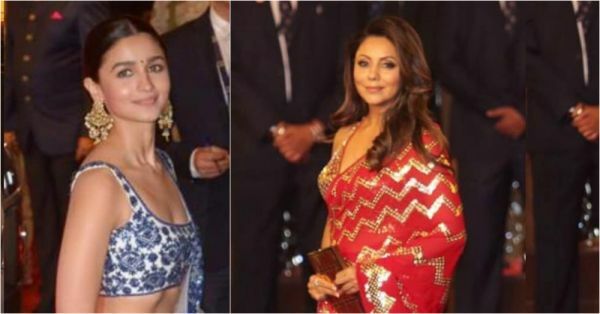 These Bollywood Celebrities Went Stag At The Ambani Wedding & We're Wondering Why! 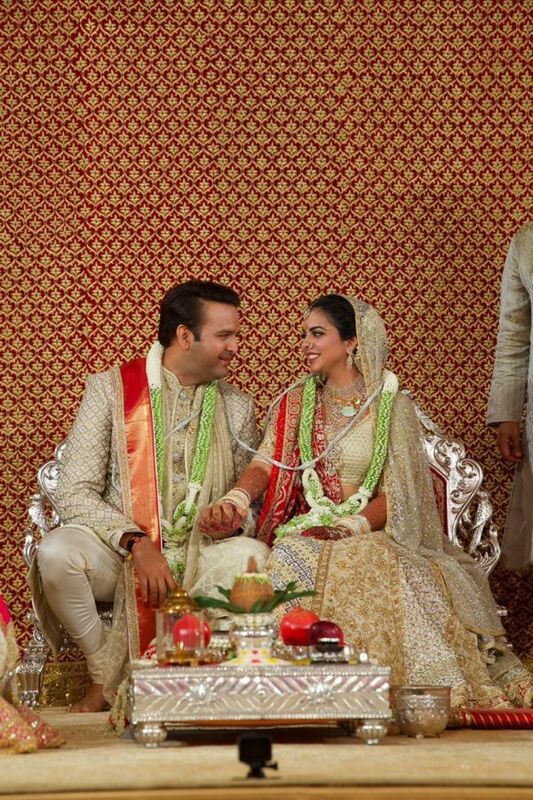 Isha Ambani and Anand Piramal are finally hitched! Didn't she make a pretty bride in that gorgeous gold ensemble? And hubby Anand Piramal was twinning with his ladylove. How adorable! The Ambanis hosted Bollywood's biggies, powerful politicians, celebrated industrialists and popular sportspersons at Antilia. The house was beautifully decorated and echoed opulence (more than usual). From the Bachchans to the Kapoors, Bollywood celebrities came with their families. Newlyweds Priyanka Chopra and Nick Jonas and Deepika Padukone and Ranveer Singh also made an entrance. However, there were some who were photographed single and proud. Find out why these Bollywood celebrities came to the wedding without their partners. We were totally dying to see Alia Bhatt make a public appearance with boyfriend Ranbir Kapoor at yet another wedding, but looks like today is not our lucky day. Alia arrived in a beautiful blue and gold lehenga sans beau Ranbir. The couple didn't even make it to Deepika and Ranveer's wedding ceremony. And now, Ranbir skipped this one as well. Guess he's busy shooting for Brahmastra. We look forward to seeing Sonam and hubby Anand Ahuja as they set some serious couples goals. But Anand gave this wedding a miss! Sonam arrived with dad Anil Kapoor, clad in a hot pink ensemble designed by Anamika Khanna. We all know how busy a man Raj Kundra is. He usually skips social gathering because of work commitments. But wife Shilpa Shetty arrived in style and look stunning in her contemporary gold saree. Her saree game is super strong, isn't it? Yes! Gauri Khan arrived at the wedding without husband Shah Rukh Khan. Strange, no? SRK was the life of Isha and Anand's sangeet and after-party. But how could he not make an appearance?! Shah Rukh came late after wrapping up the promotions for his upcoming film Zero. 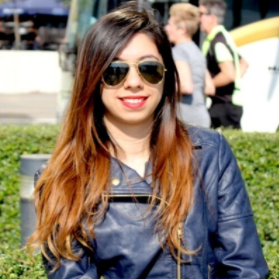 Salman Bhai has always kept us in the dark when it comes to his relationships. But with Iulia Vantur, he's been dropping hints to keep us in the loop. This made us eager to see him make an appearance with alleged girlfriend Iulia at the wedding but Bhai arrived alone. Not just that, his appearance was pretty much a blink and miss. Post starring with Sidharth Malhotra in A Gentleman: Sundar Susheel Risky, rumours about Jacqueline and Sid dating each other started doing the rounds. We were hoping them to arrive together but Jacqueline made an entry alone. Hope all is well in their paradise!